It is nowhere provided that when secured asset belongs to the guarantor, only the guarantor can prefer an appeal and not the borrower, the court said. 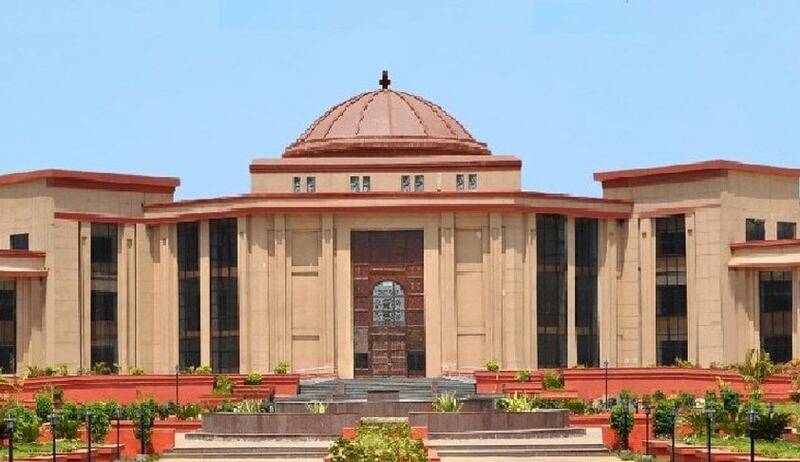 The Chhattisgarh High Court, in Manik Mehta vs. UCO Bank, has observed that even when the secured asset belongs to the guarantor, the borrower can also prefer an appeal to the Debt Recovery Tribunal (DRT). In the present case, the Debts Recovery Appellate Tribunal (DRAT) has found that under Section 17 of the Act, 2002, any person (including the borrower), aggrieved by any of the measures referred to in sub-section (4) of Section 13 may prefer an appeal to the DRT, however, in the instant case, the property of the guarantor having been auctioned, the borrower is not an aggrieved party. The DRAT had upheld the DRT order, which held that the borrower for whose credit facility the property was mortgaged has the right to challenge the recovery proceedings since the mortgager has the right to proceed against the principal borrower to realize the money that he had to pay to liquidate the dues of the principal borrower.